Find help for traumatic brain injury recovery here. Providing care for a loved one who has encountered a traumatic brain injury can be more manageable when armed with knowledge and understanding. 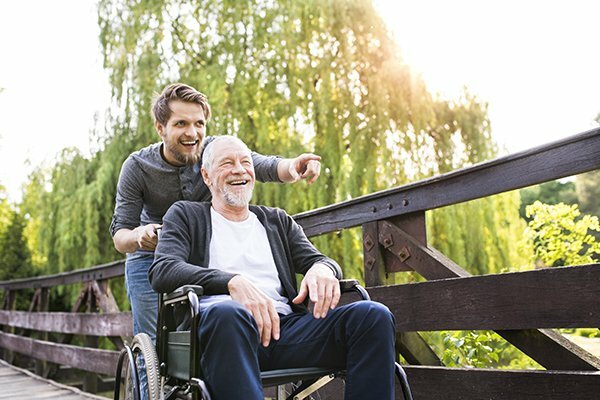 The recommendations below, courtesy of Hired Hands Homecare, providers of the best elderly care Santa Rosa and the surrounding area offer, can lessen stress and frustration for both family caregivers and traumatic brain injury survivors. Healing Requires Time: Recovery for an individual with a brain injury very often takes years. Even though the person may seem to be recuperated on the outside, some days will probably be better than others, and pushing the person too hard can lead to setbacks. Be patient and stay away from negativity.